Tired of the commercial beaches with high rise buildings, beach vendors & crowded streets? Come back to the "Old Florida" beach experience on Casey Key, with beautiful, less crowded, quiet beaches, friendly people & no high rise condos or resorts, but still close to all the restaurants and shops you could want. It is truly the "Best of Both Worlds". 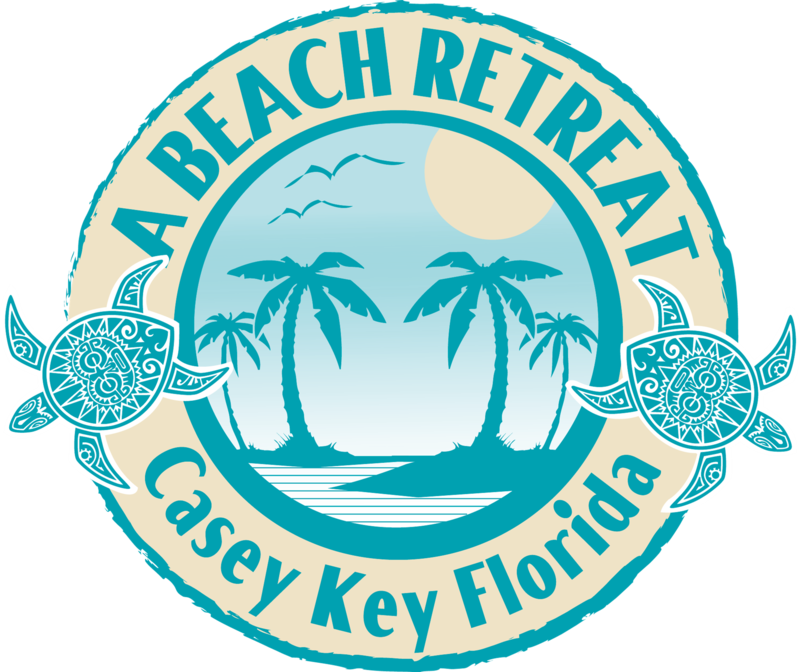 A Beach Retreat is nestled in a nature preserve on Casey Key, in the middle of Sarasota County on the Florida Suncoast. Since our resort is ideally situated on approximately 3 acres of land spanning from 180 feet of prime beach front to 180 feet on the bay, it does not really matter whether you are on the beachside or bayside as you are always just steps from the beach, our heated fresh water pool, the boat docks or our Tropical Courtyard. Remember to bring your camera to capture one of our breathtaking sunsets or for the chance to photograph a dolphin or manatee. Our resort/motel is just minutes from retail and outlet shopping, tennis, 50+ golf courses, fishing, boating, theaters and play houses, museums, incredible restaurants, headline entertainment, day cruises offering sightseeing or fishing, and many other attractions.